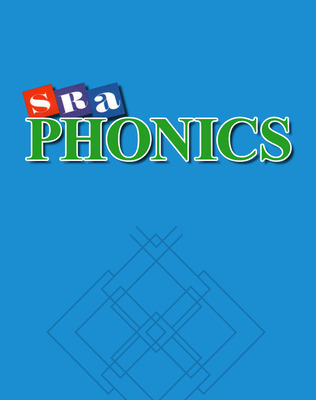 Lead your students from direct teacher instruction to independent use of phonics skills with SRA Phonics. 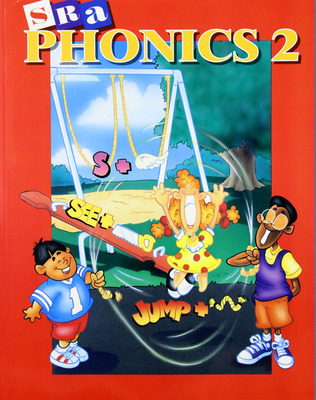 Designed to complement any reading program, this integrated language approach teaches listening, writing, reading, and language study. Multisensory instruction in every lesson enables students with different learning styles to effectively learn and remember phonics concepts. Easily identifiable icons for speaking, reading, listening, and writing lead students through the lessons. Exploring Differences section in every lesson provides hints to help Spanish- and Asian-language speakers deal with the sounds and spellings of English, making this an ideal program for diverse classrooms. Offering standardized testing formats within and at the end of each unit. Available in packages of 10. Available in six packs of 10 titles. 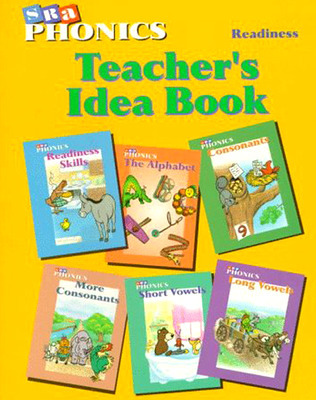 These beautifully illustrated classic and contemporary poems are effective teaching tools. 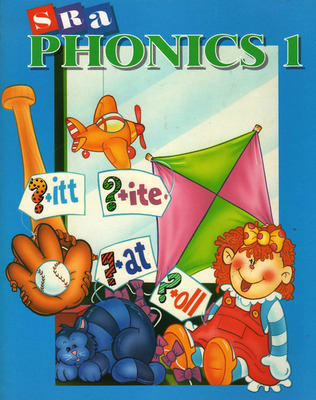 Each laminated poster contains phonetic patterns. 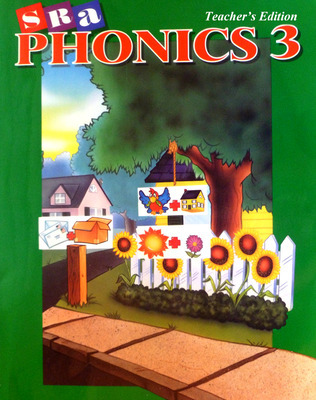 Each laminated poster contains blends, digraphs, and syllables.